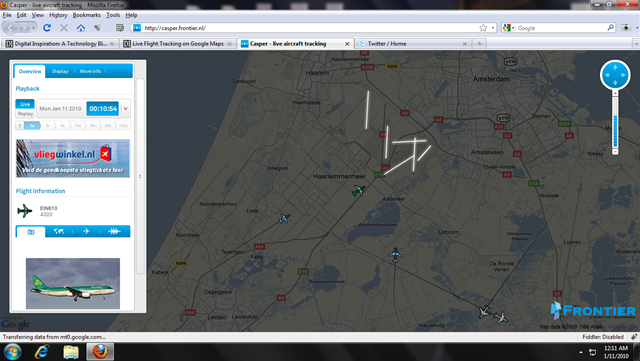 Woow, this asp.net object model is a basic and must learn topic for all. 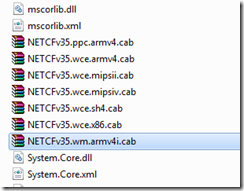 Msdn has posted a article which explains the core concepts and with samples too. This will definitely be a quick reference for all. The below article will serve the purpose for all. 1. Check whether your mobile device has “Active Sync” Installed. 2. 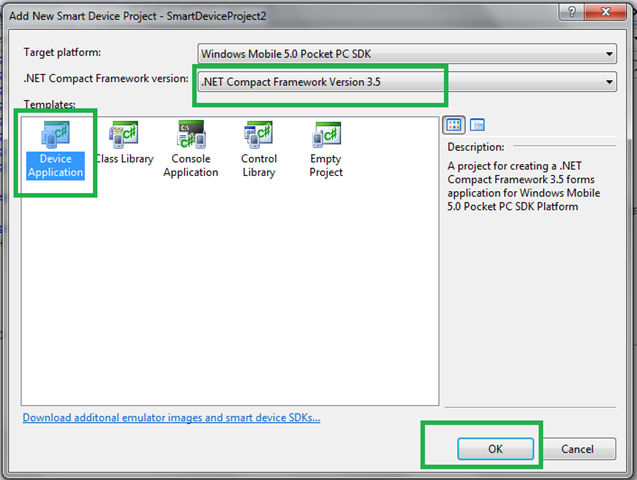 Now to install “Microsoft .NET Compact framework V3.5” in your mobile device. 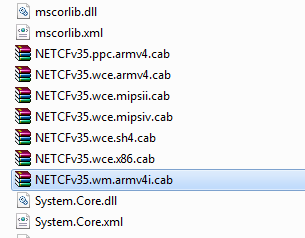 I have installed the selected one… Since mine is a Windows mobile and Armv4i – Hence “NETCFv35.wm.armv4i.cab” is the right file for me. 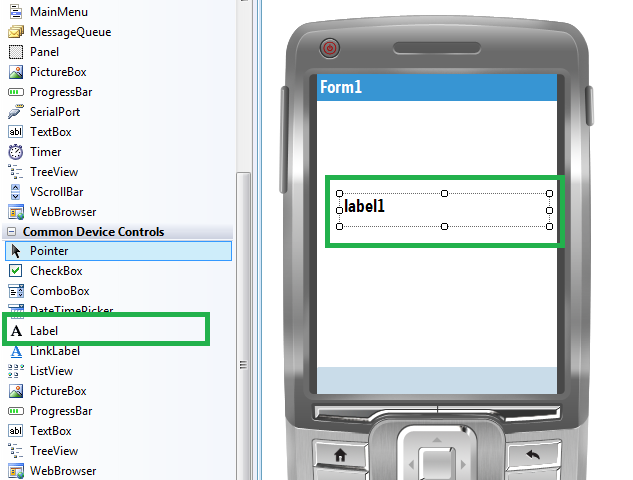 Check this with urs and copy the appropriate cab file to ur device storage card and click to install the “Microsoft .NET Compact framework V3.5” in your mobile device. 3. 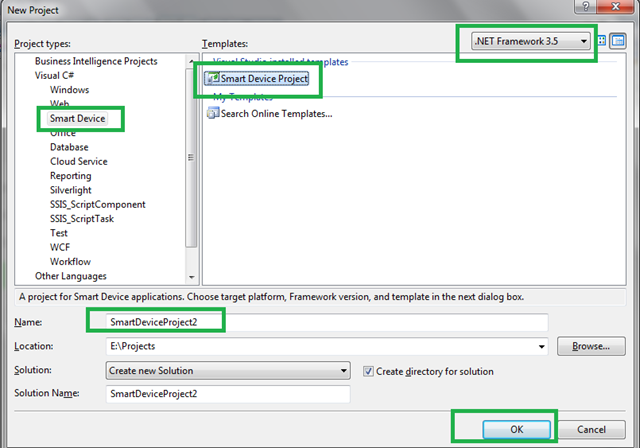 Create a test Application on compact framework and execute in the mobile device. 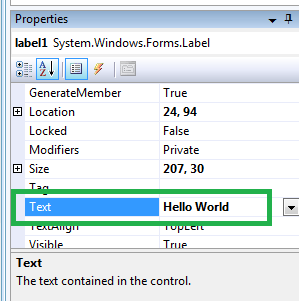 In the toolbox, drag and drop the label control and set its properties text to “Hello World”. 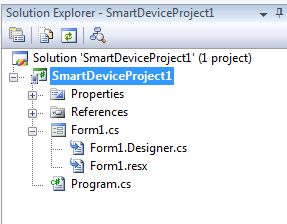 Now as usual build ur project and a .exe file will be placed in the “\bin\Debug” folder. Copy the .exe file to ur device and click to execute.